It's simple: Enter Your Best Dish You (Intentionally) Set on Fire! 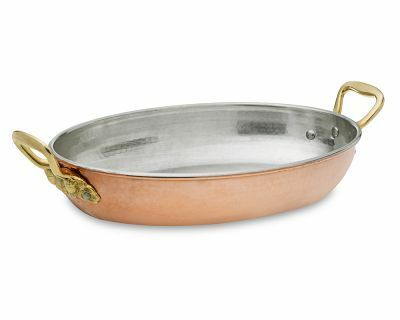 Win this smokin' Ruffoni Copper Gratin Pan with Acorn Handles from Williams-Sonoma! For more details and to enter the contest, go here. Pierino loves to play with fire.